First In Service...Service You Deserve. That has been my model in real estate for the past 17 years. I passionately believe in excellent customer service and great communication. I have successfully parlayed a career in national sales, account management, and marketing into a career as an accomplished home builder, investor, loan officer, and realtor. I cultivated a special expertise merging these many skills together that was acquired over the years. This expertise has been beneficial with working with the first time home buyer/seller to the seasoned investor/buyer/seller.  As a seasoned loan officer with a countless number of transactions under my belt from FHA, VA, UDSA, Conventional , Down Payment Assistant Programs, Self-employed, Investor, and Commerical, bring my 17 years of experience to all of my transactions I handle. 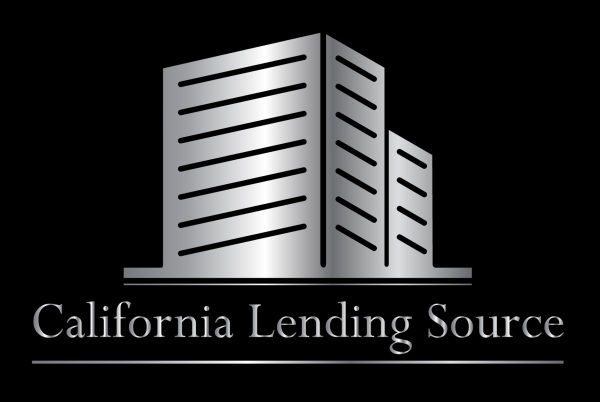 A Standing member of the California Association of Mortgage Professionals and is in good standing with the Better Business Bureau, 7-years in a row Five Star Professional winner in Sacramento Magazine, Yelp Award Winner and Sacramento Association of Realtors Master's List participant for numerous of years. My participation with clients does not end with the completion of a real estate transaction. I am always available to my clients for questions, concerns, ongoing consultation, market evaluation, vendor referral, and recommendations. My success embodies these principles and is evidence by both repeat customers and the volume of referrals over the past 17 years of service. It would be an honor to serve You, Your Family & Friends!